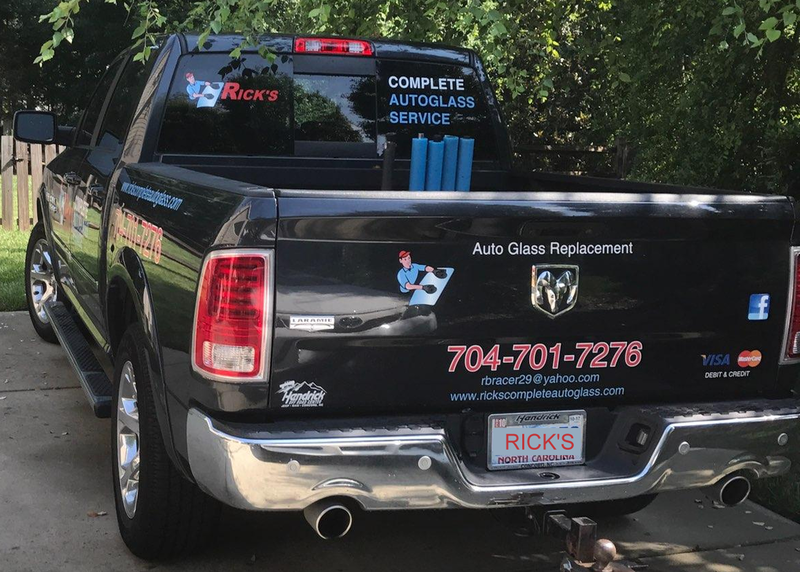 Rick's Complete AutoGlass Service is Concord, NC's most dependable mobile vehicle glass repair and replacement company, serving our customers until midnight day, 7 days a week, 365 days a year. 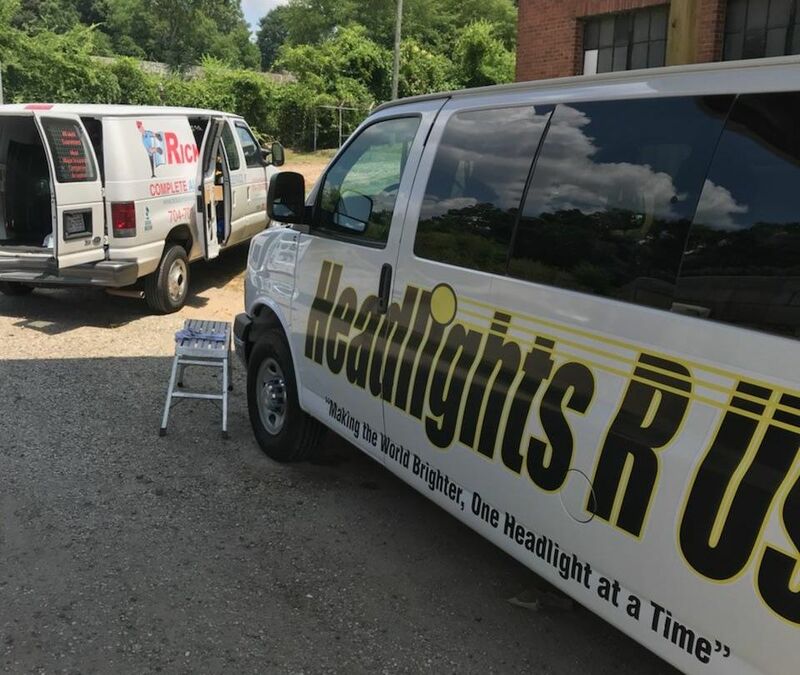 Our mobile technician can come to you at home, at work or wherever you are located, you can relax in the knowledge that all Rick's Complete AutoGlass Service workmanship is guaranteed. Met Rick for the first time and it was like we were old friends. Price was good and had everything done in just a couple hours. He replaced two (2) windows on my Ford Taurus. Note: never leave anything in your car that you do not want stolen by thieves. $12k was taken from my trunk. Yet Rick Baker did me right! "Rick did a great job!! 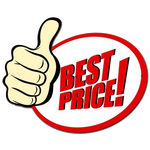 ​~Lamont S.
"Rick was extremely professional and accommodating to work within my time frame and get the job done right, the first time and on the same day. I highly recommend him!" We’re here to help you until midnight, 7 days a week, 365 days a year. Contact us by phone, online or by email.